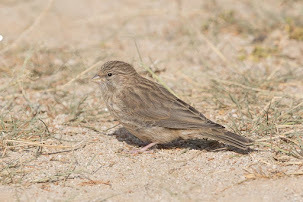 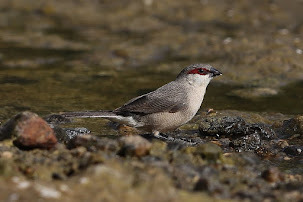 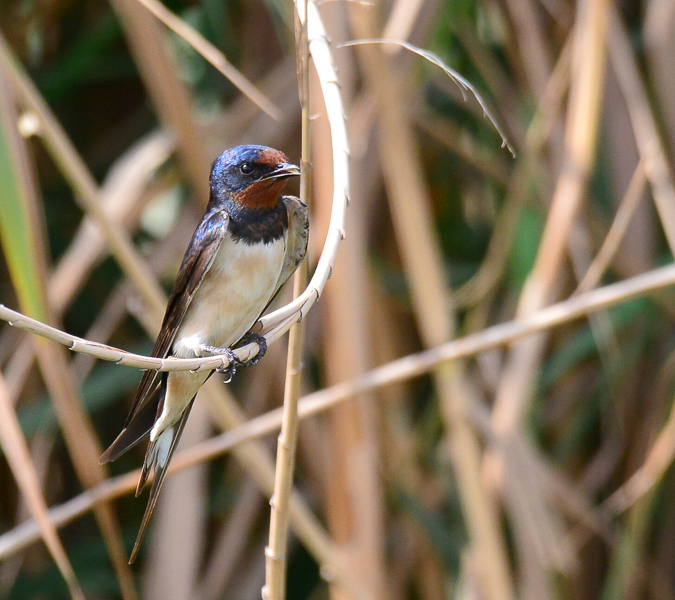 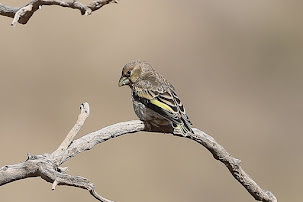 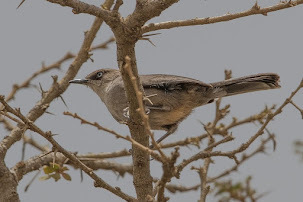 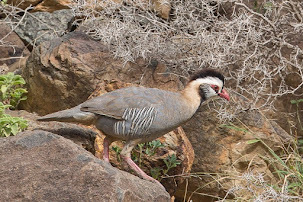 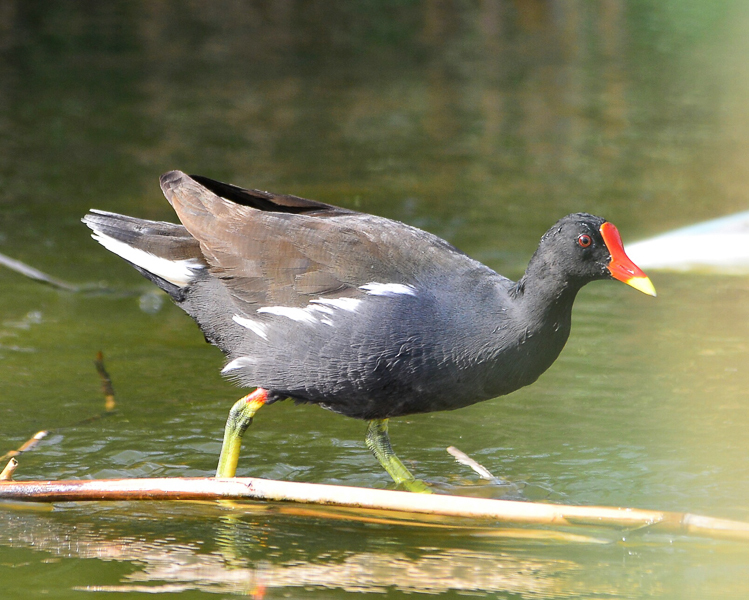 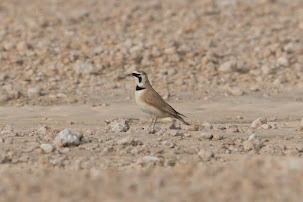 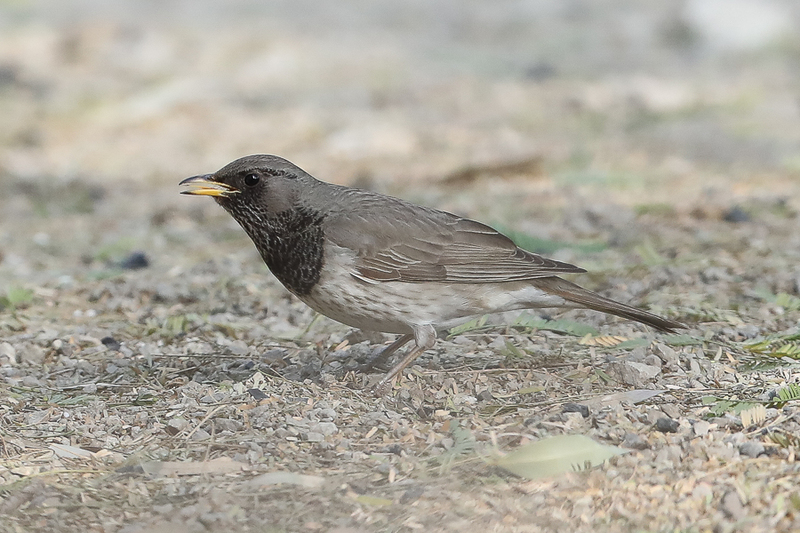 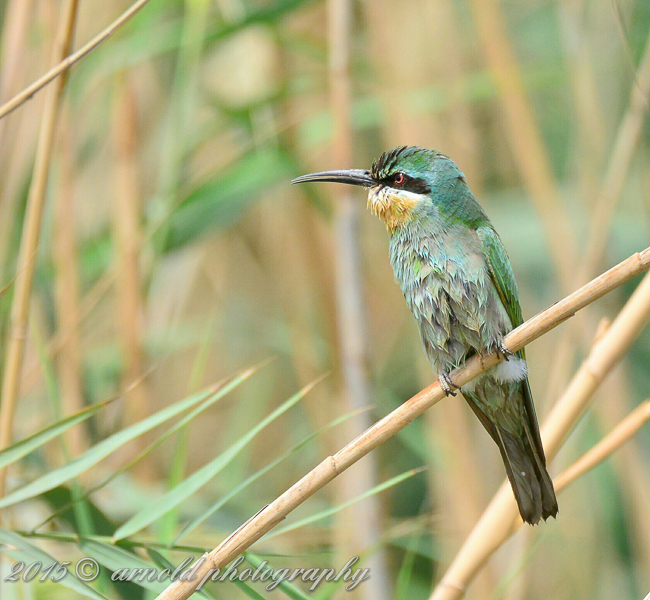 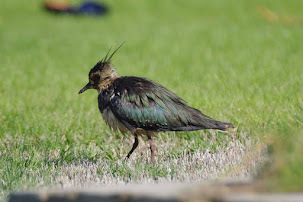 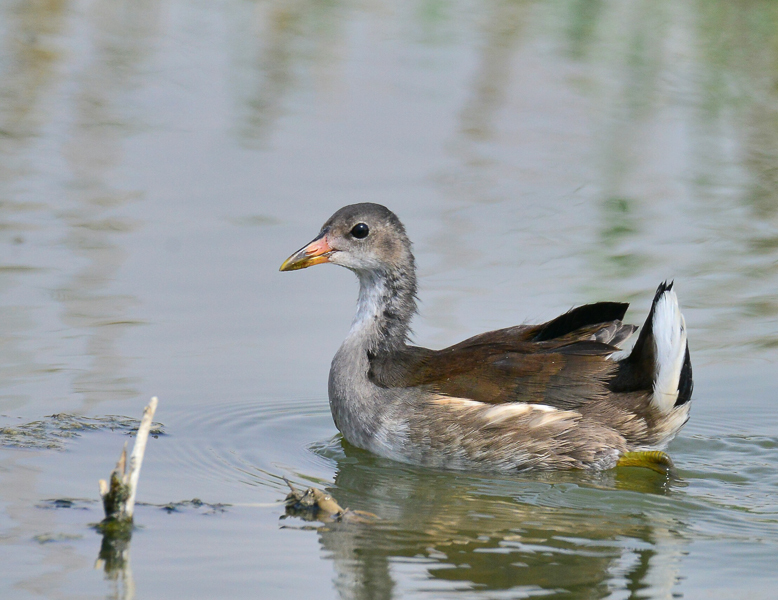 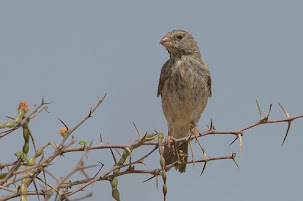 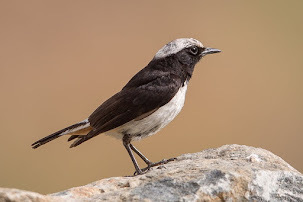 Arnold Uy a bird photographer working in Saudi Arabia has sent me a few of his excellent photos of birds he has seen at Al Asfar Lake on the outskirts of Al Hassa. 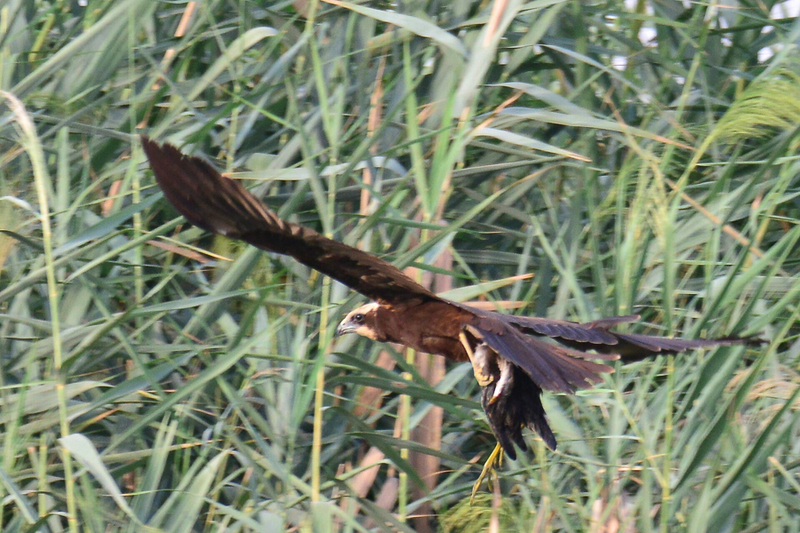 This is a very good, large inland wetland with plenty of water and extensive reed beds. 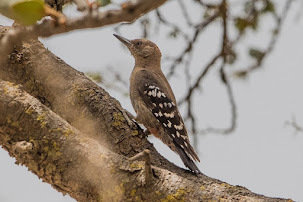 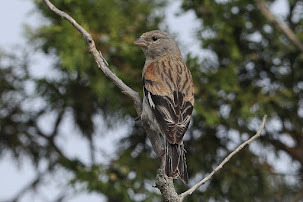 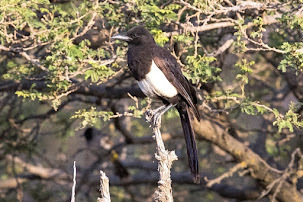 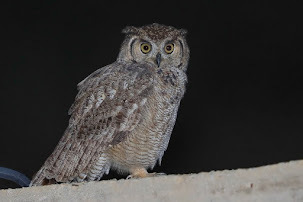 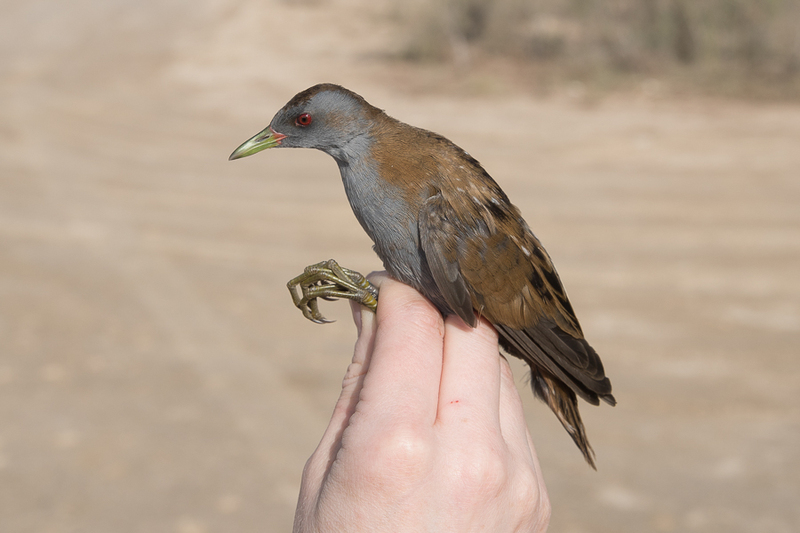 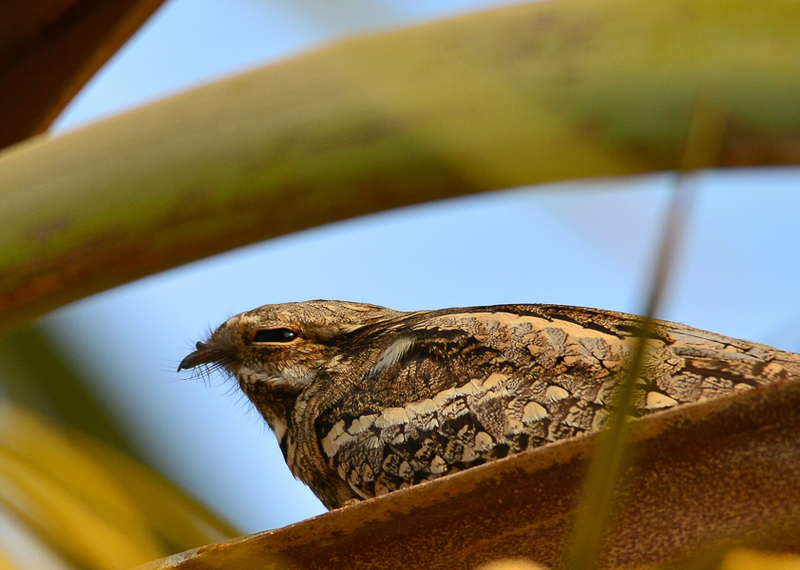 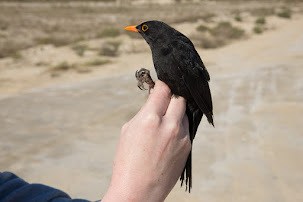 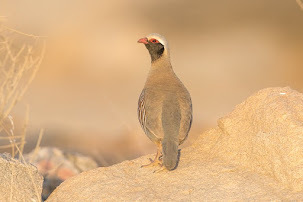 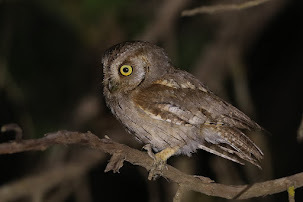 Arnold has seen some good birds at Al Asfar Lake with the best probably a European nightjar a species not seen regularly at all in the Eastern Province where it is an uncommon passage migrant. 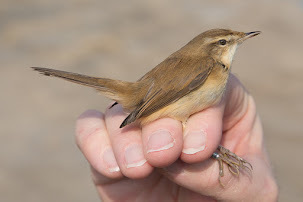 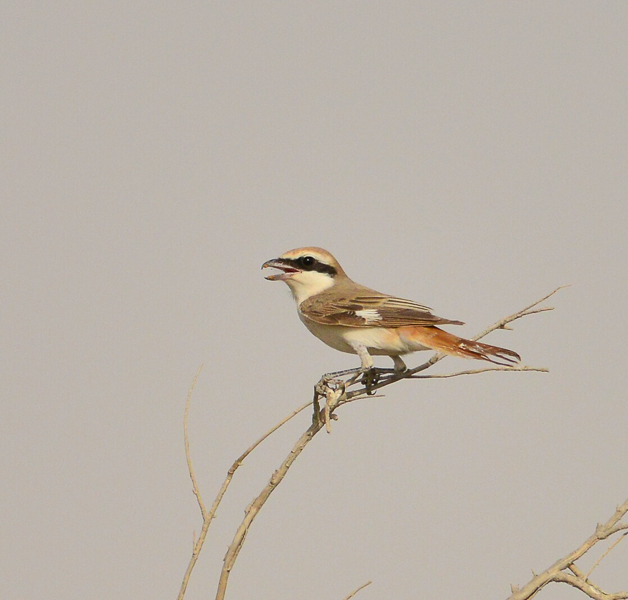 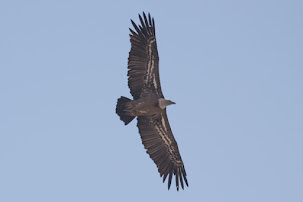 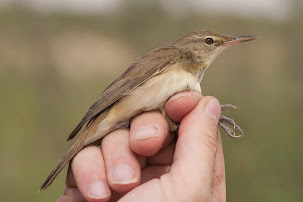 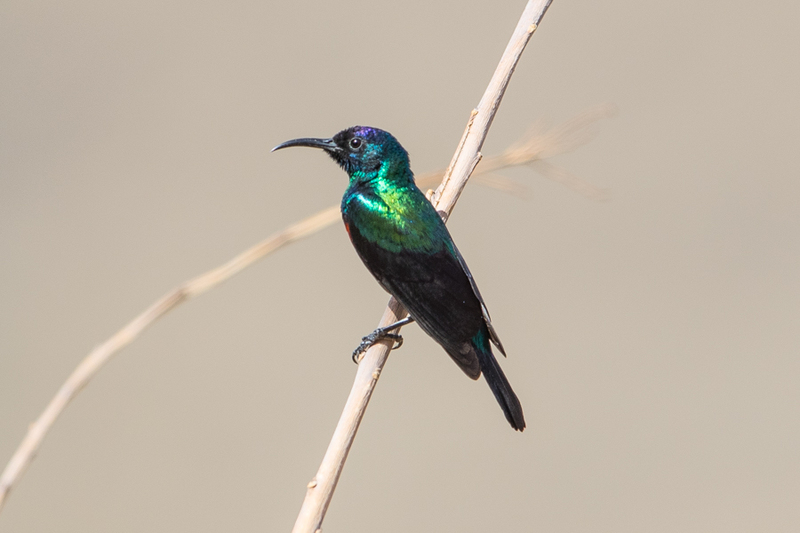 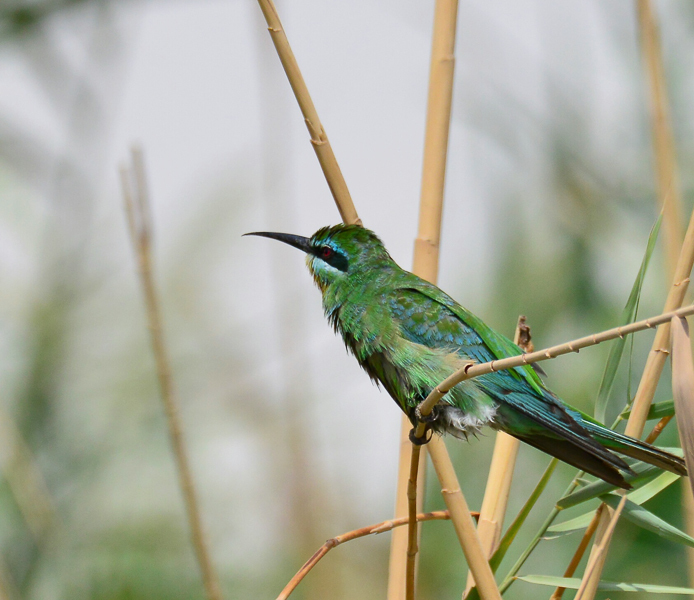 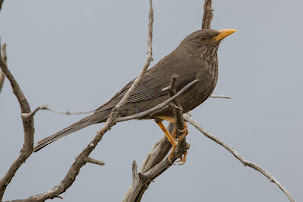 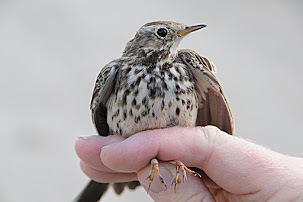 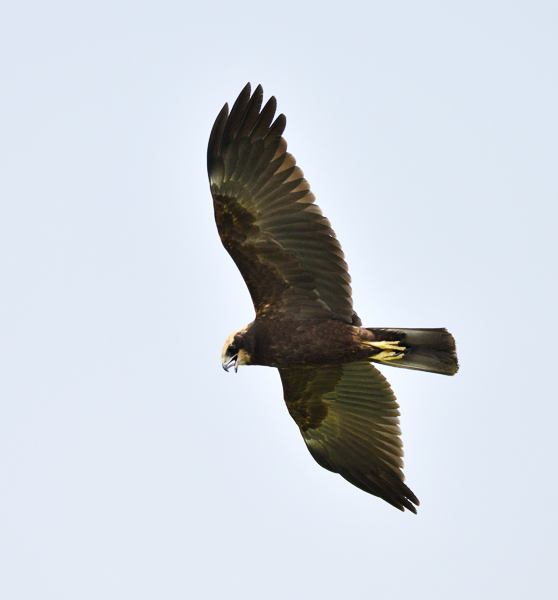 He has also seen good numbers of Blue-cheeked Bee-eaters, Turkestan Shrikes, Common Moorhens and Western Marsh Harriers species that are more commonly seen but normally only at large expanses of water (excepting the Blue-cheeked Bee-eaters that can be seen anywhere). 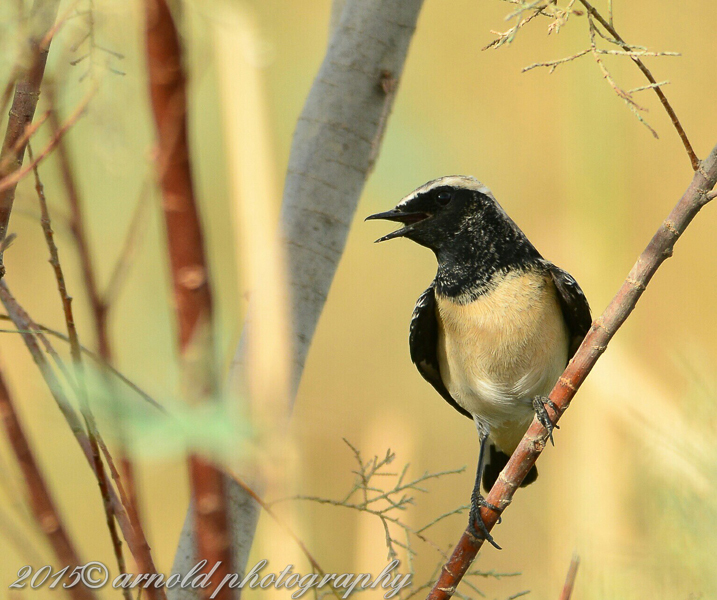 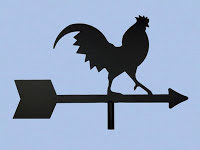 Arnold has very kindly allowed me to use his photos on my website some of which are reproduced below.